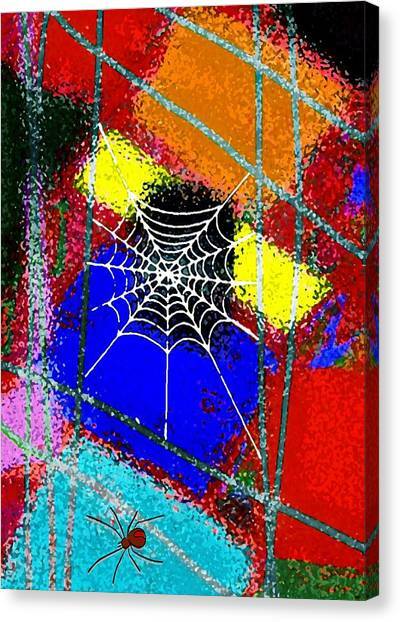 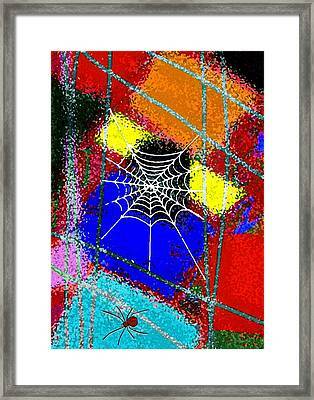 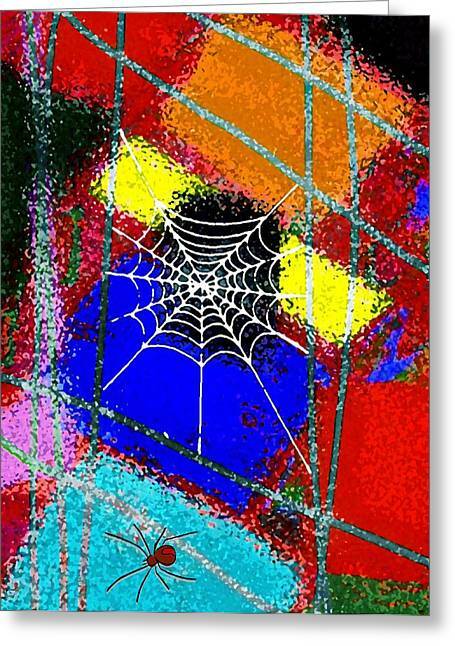 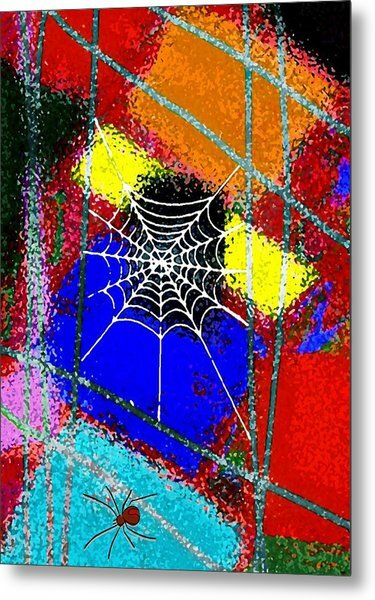 Home Sweet Spider Home is a mixed media by Mimo Krouzian which was uploaded on October 7th, 2010. 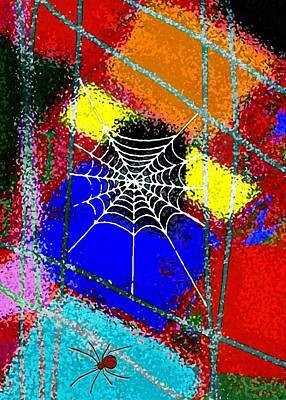 Beautiful creation, Mimo! As always - well done! !